Looking For The ways to plan your estate beyond wills? Protect your will with a power of attorney and safeguard your finanaces by choosing the decision maker- you want. Power of attorney is a document that legally allows you to empower another person as your legal representative. Specific POA: You can only empower for specific tasks e.g. you can give it to your accountant to pass cheque and make payments on your behalf, or you could make it in favour of your spouse allowing him/her to transfer only specific assets. General POA: It allows the person to act as your representative everywhere. From collecting money, paying debt, encashing cheque to selling and buying property in your name. N.B: In India a power of attorney is operable from the date it is signed. How can a power of attorney help me in estate planning? The future, is always unpredictable but the wise prepare for everything. That’s why in these unpredictable times a Power of Attorney makes so much sense. 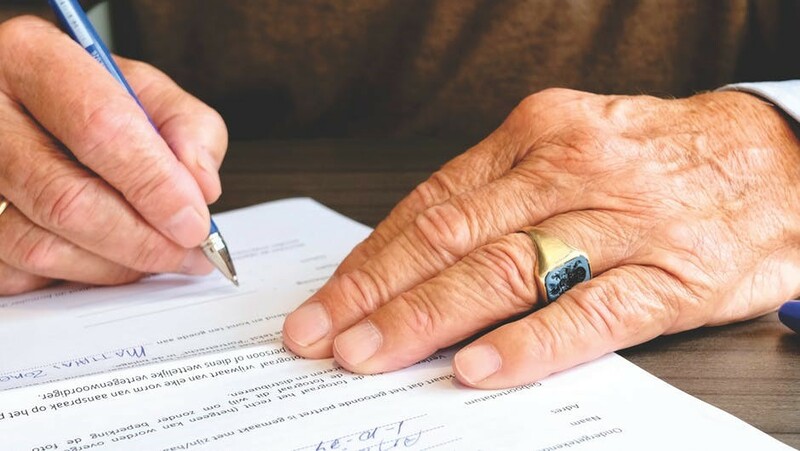 In case you become medically unfit to carry on your transactions, a Power of Attorney can help you ensure that your assets can be dealt with on your behalf and your family doesn’t go through unnecessary hassles in getting things done. For example, the Power of Attorney holder can easily sell/lease any of your property or deal with your financial assets if you have a Power of Attorney in place. WillEffect’s team of experienced lawyers and consultants with more than 30 years of experience in family issues and law can help you draft an ideal Power of Attorney that takes care of all your concerns, ensuring all your affairs are taken care of if you are not in a position to handle these affairs.